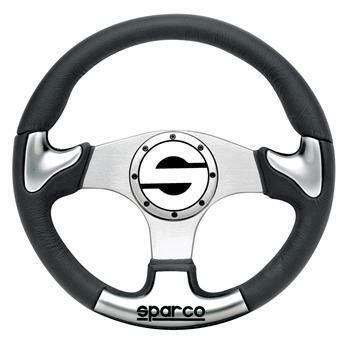 Sparco Steering Wheel - Tuner - P222 UNIVERSAL - Lesher Motorsports, Inc. 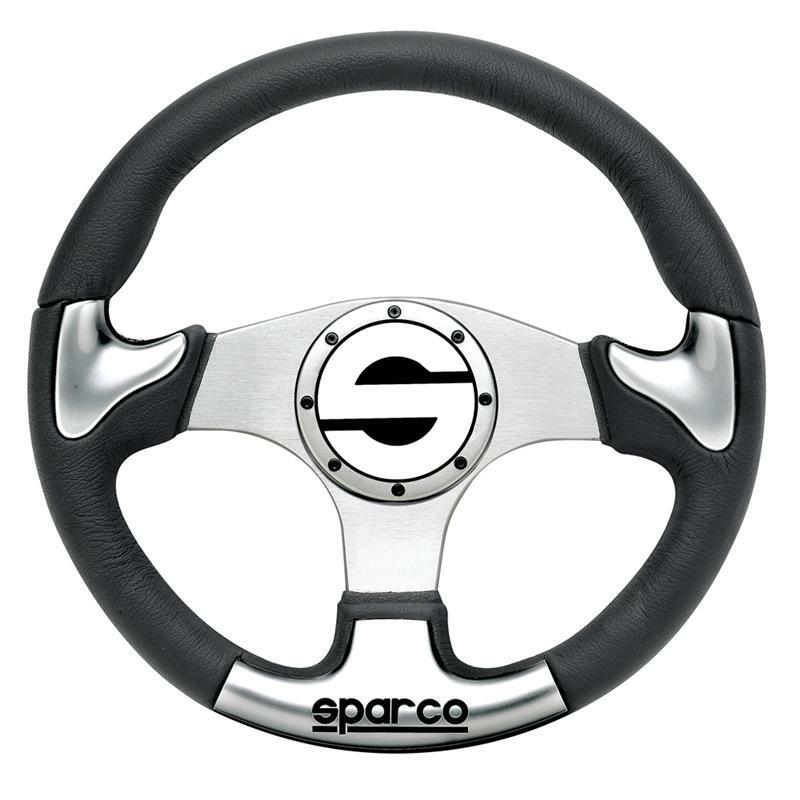 The Sparco P222 is a black polyurethane, 3 spoke flat dish steering wheel with black or silver insets. 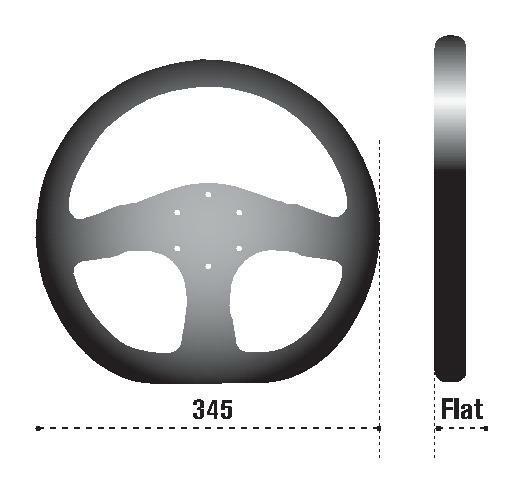 Sparco logo on lower part of rim, and supplied with sparco branded horn push.